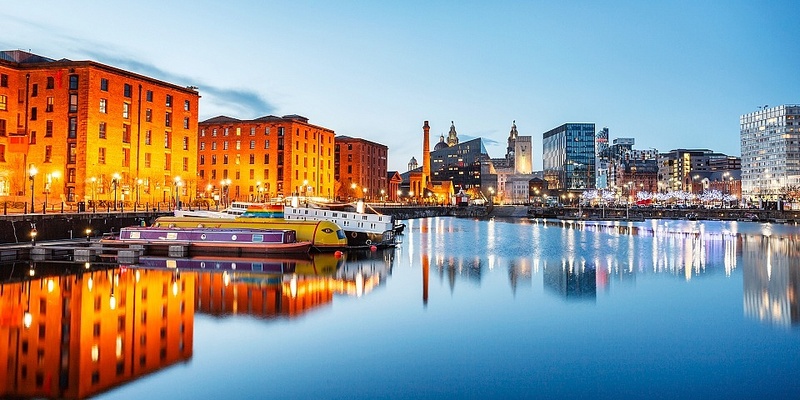 If the thought of returning to work after your Christmas break fills you with dread, planning a cheap weekend break at one of the UK’s best-value cities could be just the ticket. Which? 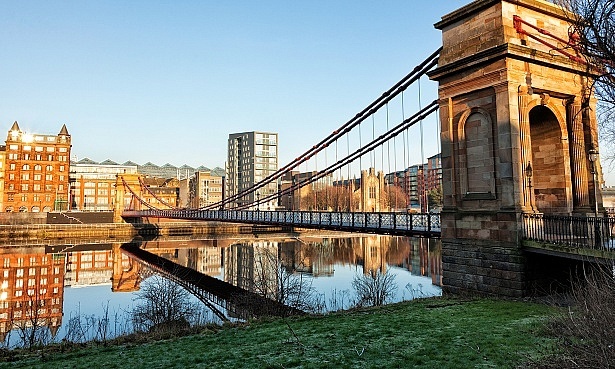 Travel readers have rated the UK cities they visited over the past year. While Edinburgh received the highest city score overall, five other cities were voted better value for money. Each of the below cities received the full five-star value rating. So if you’re a savvy traveller looking for an affordable city break that offers history, culture and great food, one of these destinations may inspire you. See how readers rated your favourite city in our full review of the best city breaks in the UK. Music lovers can come to dance in The Cavern Club (free before midday) and stroll down Penny Lane, but this former European Capital of Culture isn’t just for Beatles nuts. There’s plenty to enjoy on a budget. Arty types can take in the Tate Liverpool for free, and history fans can explore the city’s past at the wonderfully interactive (and also free) Maritime and International Slavery museums. 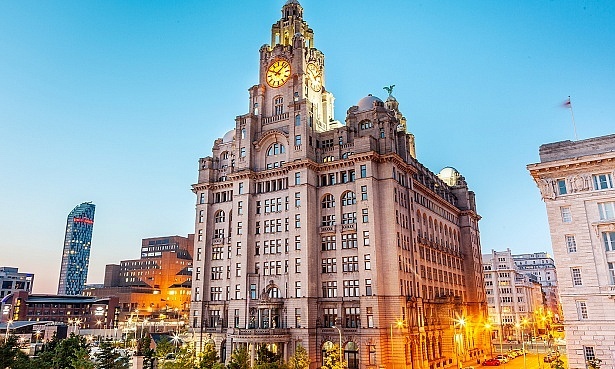 The Royal Liver Building (above) plans to open a tower tour in the spring, offering spectacular views of the city. Glasgow is sometimes regarded as Edinburgh’s grittier relation, and at first glance the city doesn’t have the same grandeur. However, Glasgow has a vibrant foodie scene, at great prices – try any number of restaurants and bars on Argyle Street in Finnieston. It also has its fair share of beautiful buildings: Royal Exchange Square, Kelvingrove Art Gallery or the Hogwarts-esque Glasgow University (all free to visit), and the third oldest underground train network in the world (after London and Budapest). For a city walk with great views, try Glasgow Necropolis (free). Or if you’d prefer to cosy up with a dram of whisky and listen to traditional music, visit the Lismore pub on Dumbarton Road. 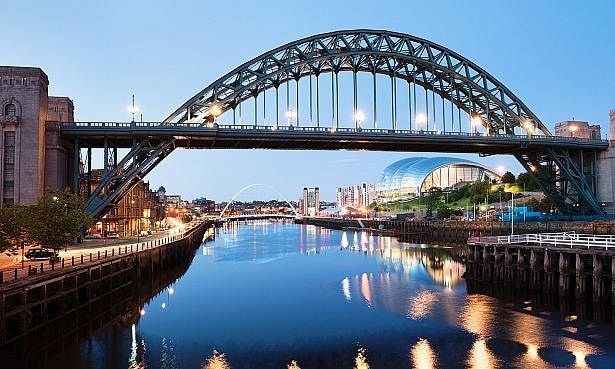 Known for its nightlife, industrial heritage and Geordie charm on the banks of the River Tyne, Newcastle is an excellent option for an affordable weekend break. By day you can explore the free and eclectic Great North Museum, the unconventional arts and craft gallery at The Biscuit Factory (free) or the imposing Newcastle Castle (£7). And by night there’s all manner of quirky, inexpensive bars to enjoy. And nearby Jesmond Dene (a short bus ride from the city centre) is worth a visit for its tangled forest, thundering waterfalls and crumbling old mill appearing through the leaves like the ruins of an ancient civilisation. 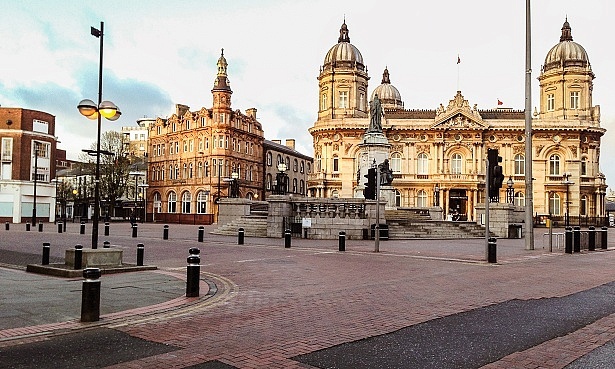 Hull shocked a cynical nation when it was handed the title of the UK’s City of Culture, and it’s a hidden gem for the savvy traveller. Step back in time and stroll around the cobbled streets and alleyways of the Old Town, or head to the Museums Quarter and visit one of the eight free attractions including the magnificent Ferens Art Gallery or the Streetlife Museum of Transport. 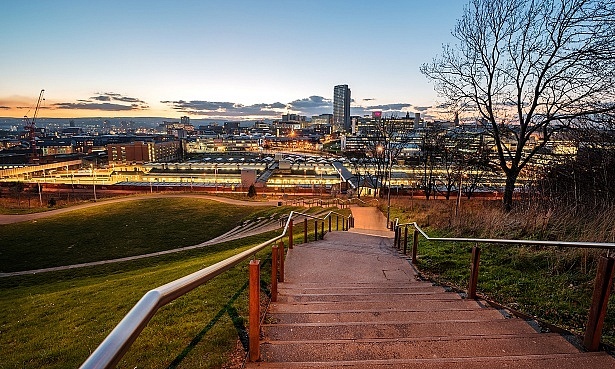 This gateway city to the Peak District is another great option for a bargain break. There are plenty of free cultural attractions, including the Weston Park museum, the Millennium Gallery and the tropical Winter Gardens. If the sun’s out, try the Botanical Gardens or the Rivelin Valley nature trail. Which? Travel‘s experts personally inspect hundreds of UK hotels, restaurants and attractions each year to help you get the most from a British break. Find out more about Which? Travel.